In Rebecca Geier’s book, Smart Marketing for Engineers: An Inbound Marketing Guide to Reaching Technical Audiences, she explains how to customize your marketing approach by creating buyer personas. Creating personas is a straightforward process and will allow you to customize your messaging and marketing to your target customers’ specific concerns and needs. 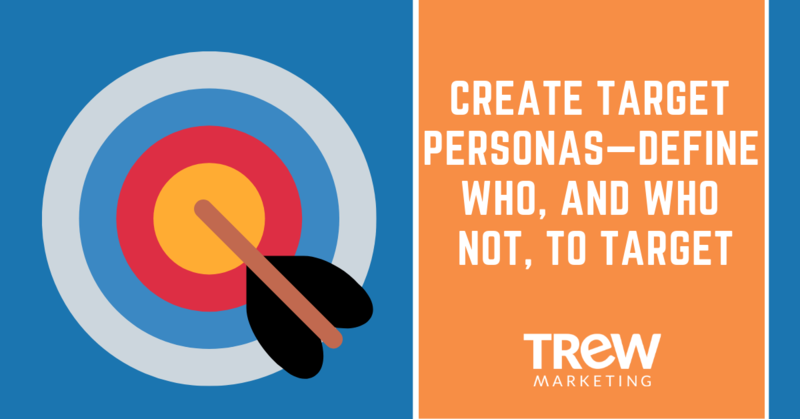 But what exactly are buyer personas? They are fictional representations of your ideal customers based on demographic data, online behavior, and your educated speculation about personal histories, motivations, and concerns. By walking through the exercise of understanding your customer segments, you can put faces, personalities, job descriptions, and key elements of the buying decision to each and better customize your website and marketing efforts, from messaging to content selection. The first step is brainstorming all possible buyers. Personas consist of both end-user customers and in influencers, and you likely need to include both types. Once you have your full list, identify the ones who have similar needs or roles and consider merging them. From here, prioritize your list of personas by considering their impact on the final purchase decision, their relationship to your company, and the size of the audience persona group. Who are they? Include demographics such as gender, age, location, and education/degree. What is their job? Include data such as title, company size, industry, career path, and general job responsibilities. What is a day in their life like? Describe what an average day is like for them, who they work with, how they prefer to communicate, and what decisions they make. What are their primary pain points? Describe the primary challenges they are trying to overcome that relate to your products and services. What do they value most and what are their goals? Explain what they value most in making a purchase decision (price, support, etc.) and what they are trying to accomplish in their application. Where do they go for information? Identify the primary sources they use to gather information in their research and purchase decision processes. What type of information do they prefer? Consider the style of content they are seeking: content that inspires versus concise guidance versus a very thorough process including all of the research, specs, and small print. What’s important to them when selecting a vendor? List what is most important, such as being a technology leader, having proven experience, being a domain expert, etc. What are their most common objections? List the reasons you hear most often for why your solutions will not meet their needs. Finally, no persona is complete without a picture. Select a photo that accurately represents each persona. This can be a photo of an actual customer, or someone you found online. Now that you’ve defined who your audience is, what they care about and how they make decisions, you are ready to prioritize your audiences, segment your messaging, plan your content development, and decide on the optimal marketing approach to reach each group. Is it Time to Go Deeper with Your Buyer Personas? 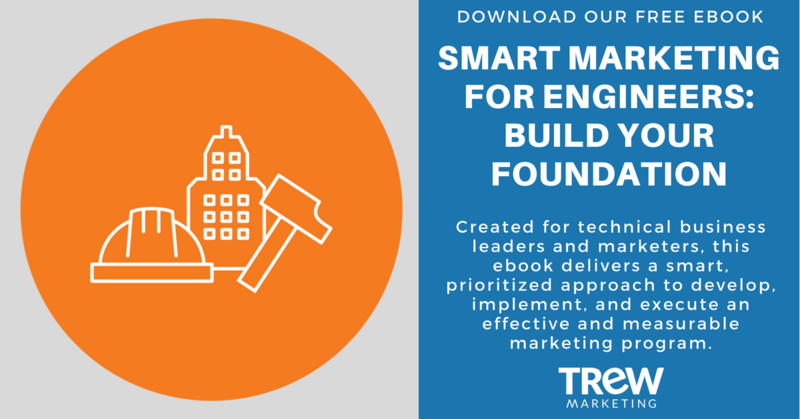 Learn more about messaging development by downloading our free ebook, "Smart Marketing for Engineers: Build Your Foundation."